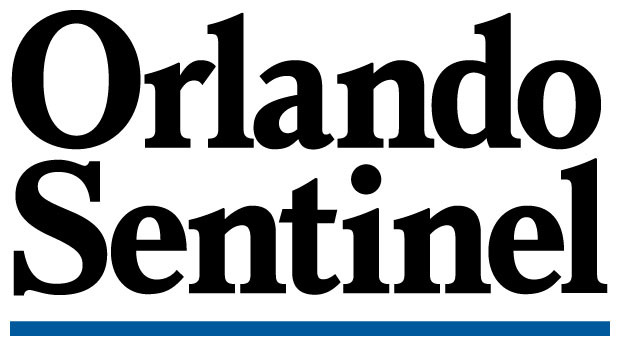 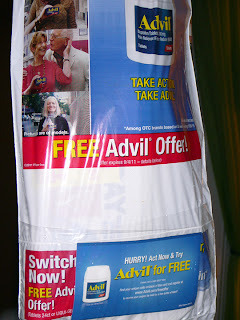 Today's newspapers packed some nice surprises :) While the Florida Today didn't have any extra coupons in comparison to the Orlando Sentinel, the outer bag had a nice little one up on the sentinel. 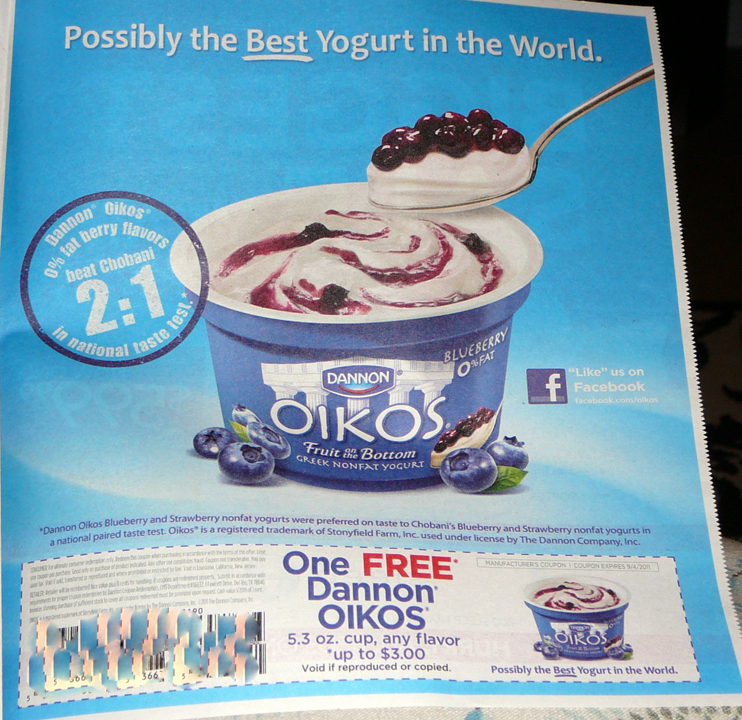 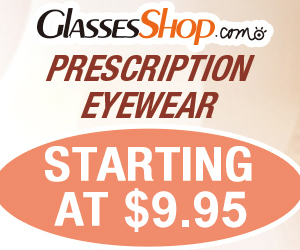 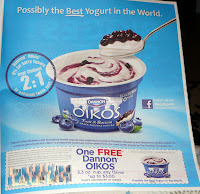 The back page had an ad with a coupon for a Free Dannon Oikos Yogurt (up to $3.00). Also Parade had a few others hidden in there so make sure you look through yours before it gets tossed!